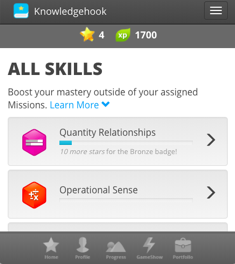 Change the default content students have access too if they do work outside of assigned Missions. 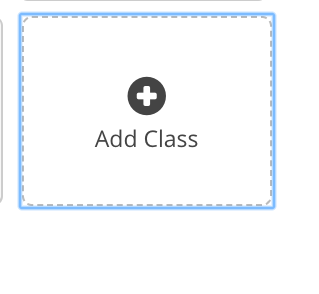 When you create a new class from the 'Class Management' dashboard you will be be given the option to select "Split Class". 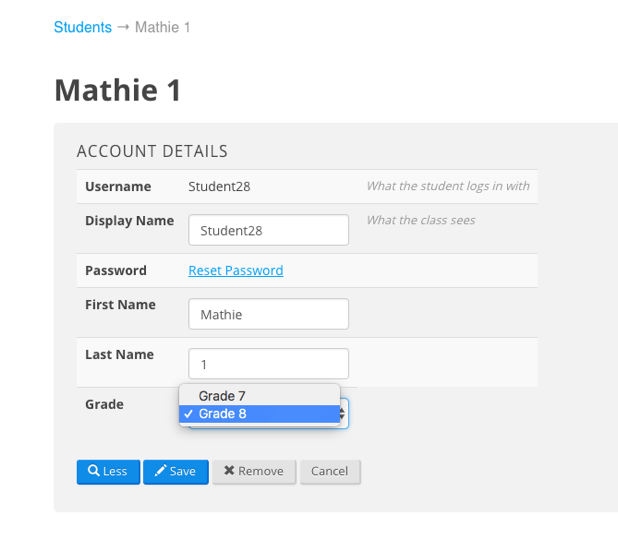 Select the grades that apply to the students in your class. 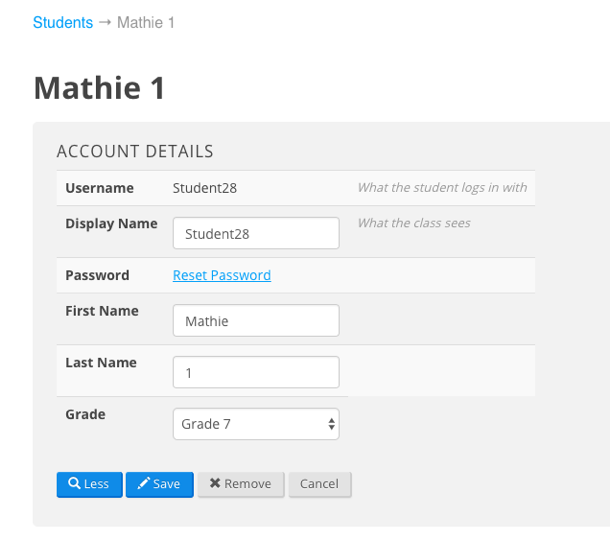 When students join they will be given the option to choose their grade based on the grades you selected. 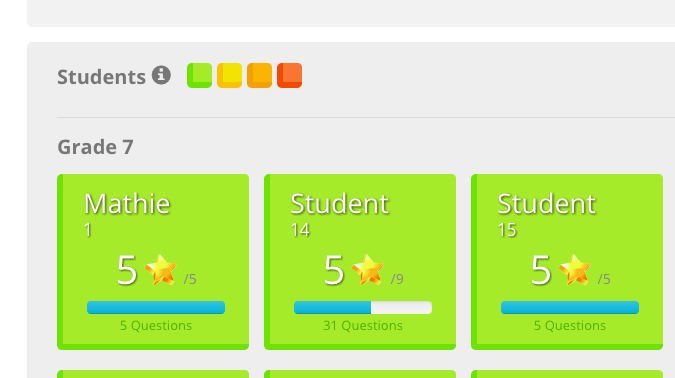 If student select the wrong grade you can easily change it. 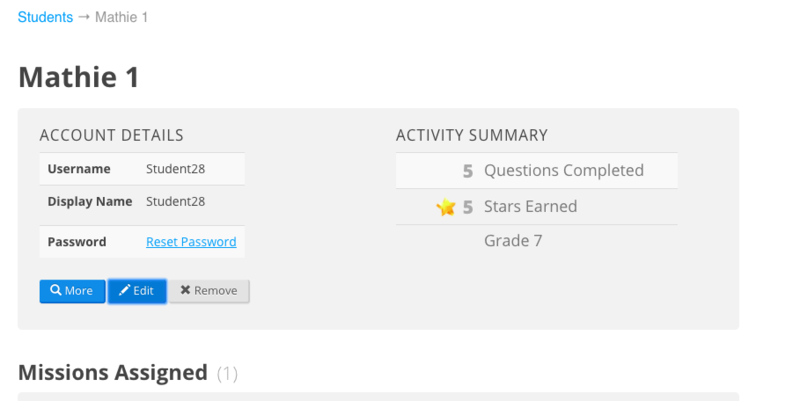 See how in the instructions below under "Moving Students to a Different Grade". 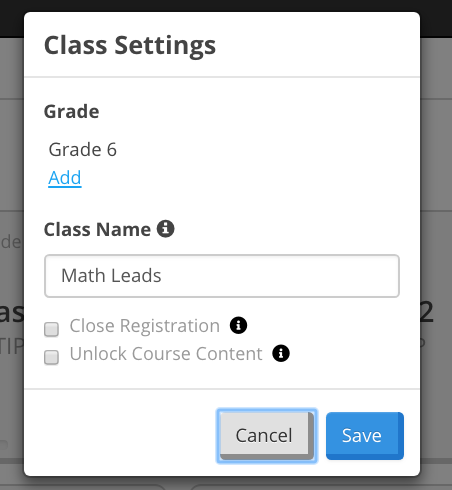 On the 'Class Management' dashboard click on the sandwich menu button on the lower right corner of the class and click on "Class Settings". 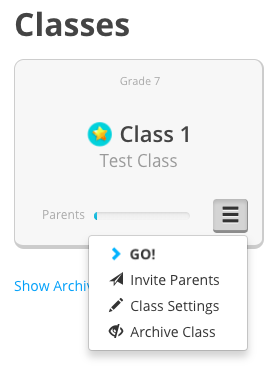 In "Class Settings" you can click "Add" and select from a list of other grades. 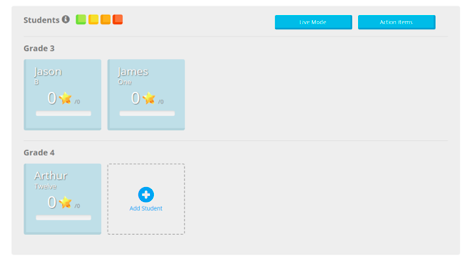 Click on any student profile and click on the "edit" button. 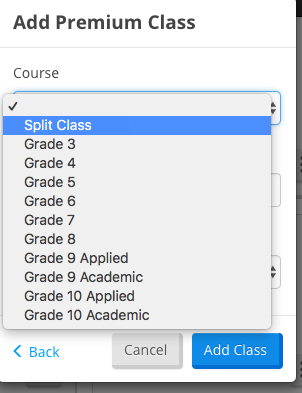 You will see a field called "Grade". 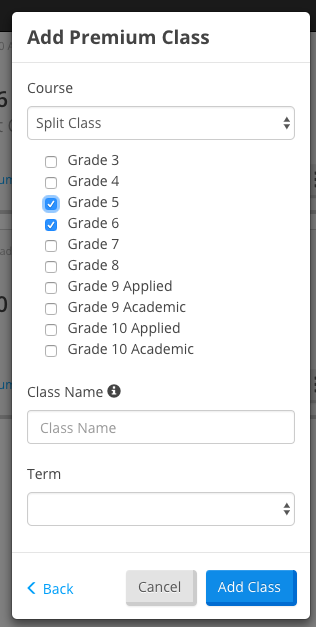 Click on the 'Grade' field and you will see options for all the grades you selected in the 'Class Settings' screen. 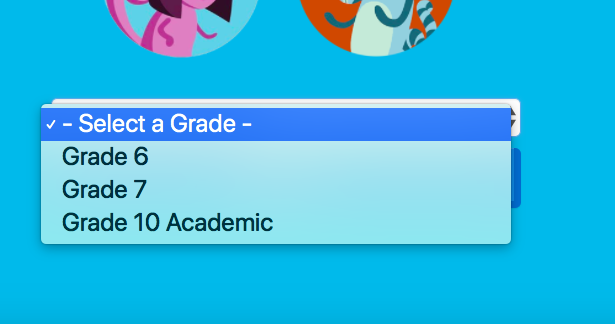 Change the grade to the appropriate one for that student and then click "Save"